A recent study of commercial recordings finds that 90% are attributed to men—and most often men in their peak years of sexual activity. Perhaps this discrepancy is the result of bias in the music industry or among audiences, or maybe a little of both. Or perhaps we can conclude that Darwin was right about music. 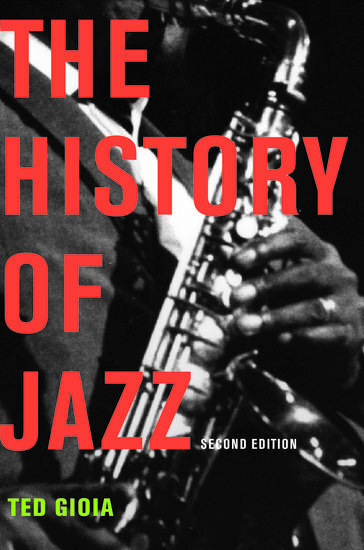 Jazz Appreciation Month gives us an opportunity to celebrate musical milestones of the past. 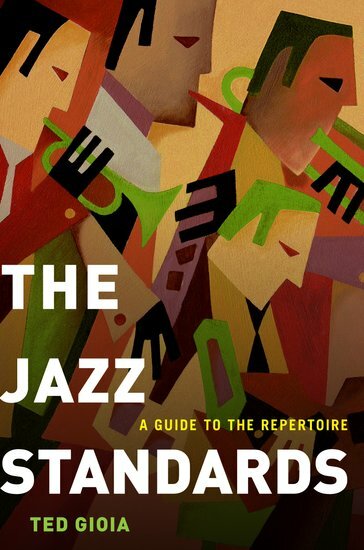 But it also ought to serve as a reminder that jazz is a vibrant art form in the current day. Here are 25 recordings, selected by Ted Gioia, released during the last few months that are well worth hearing. The songwriting business offered few opportunities to women in the early 20th century. And jazz bandleaders, despite their own experiences with discrimination, were hardly more tolerant of female talent. Although audiences expected the leading orchestras to showcase a ‘girl singer’, women were rarely allowed to serve in other capacities, either on the bandstand or writing arrangements and compositions. Since 2001, April has been designated as Jazz Appreciation Month. This annual celebration was instigated by Dr. John Edward Hasse, Curator of American Music at the Smithsonian Institution’s National Museum of American History and a lifelong jazz advocate. The event has gained momentum with each passing year, and has spurred jazz activities in all fifty states and forty countries. "AIA Guide is perhaps the finest-grained study of New York's built environment that exists, a guide in which no Italianate cornice, no Art Nouveau balustrade, no limestone carving or postmodern tempietto seems to go unremarked."